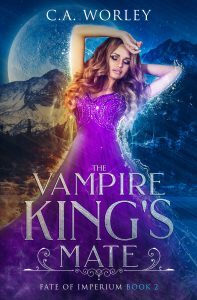 ***The Vampire King’s Mate is the second book in the Fate of Imperium Series. Each book is the story of a different king and his fated mate. While the three books do not have to be read in order, it is recommended.